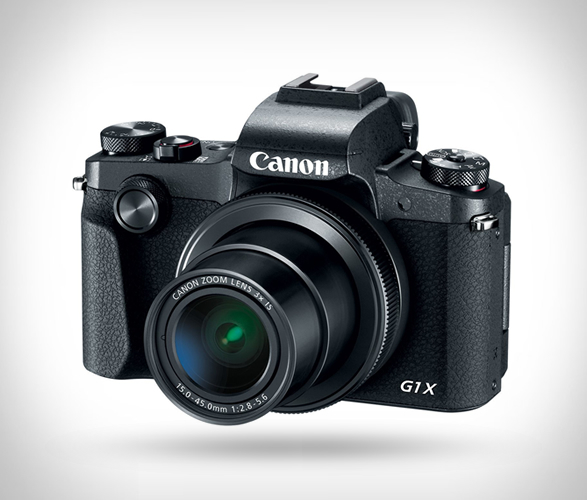 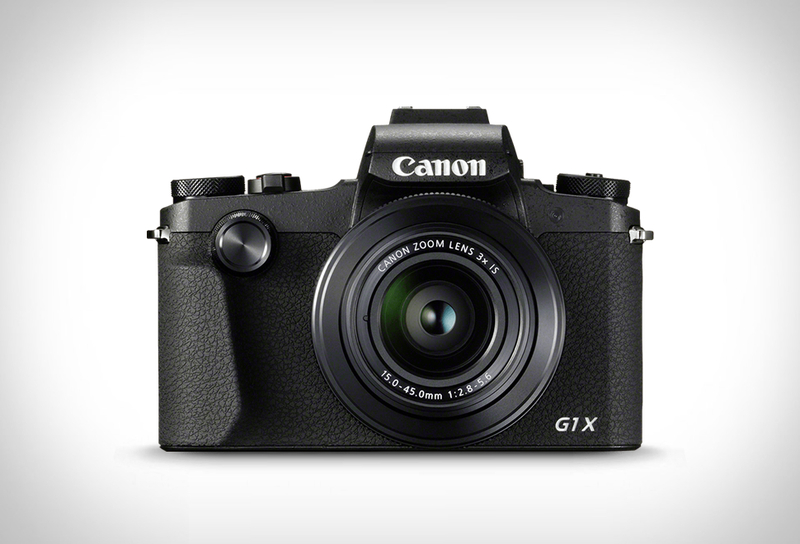 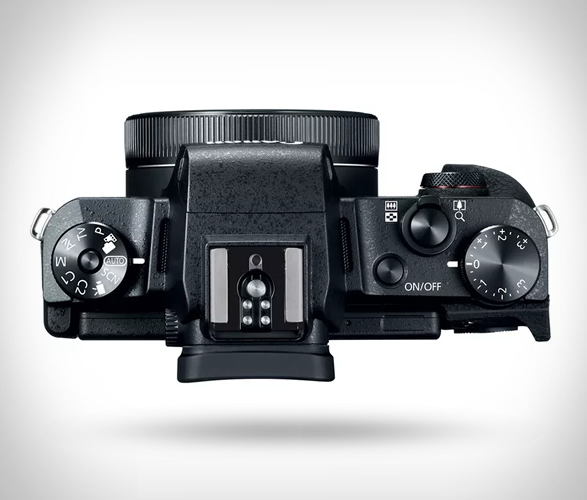 Canon have presented their first point-and-shoot APS-C camera, the Powershot G1X Mark III. 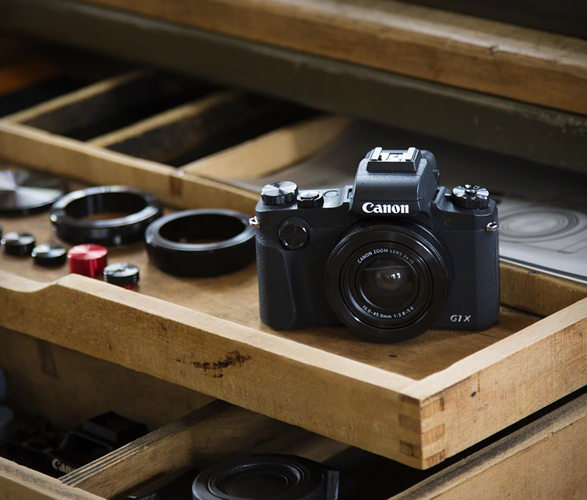 Canon´s flagship point and shoot camera now has a 24MP APS-C sensor that gives it DSLR image quality, a fast and accurate dual-pixel autofocus, an all-new 2.36 million OLED electronic viewfinder, a 24-72mm wide-angle zoom lens that boasts 3x optical zoom, a f/2.8-5.6 aperture, and an ISO range of 100-25,600. 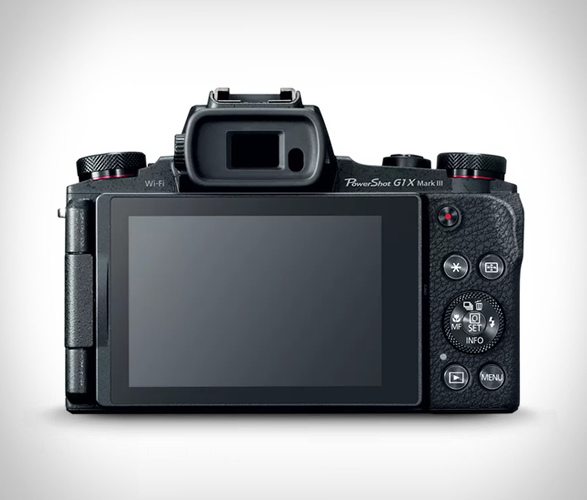 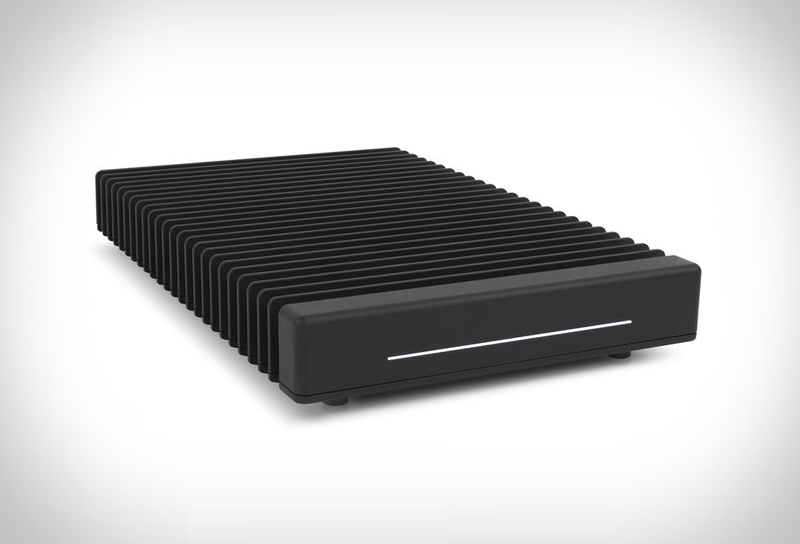 Plus it shoots 7 frames per second with continuous AF or 9 fps without, and comes with a 3-inch LCD touchscreen that flips out and around 270 degrees.